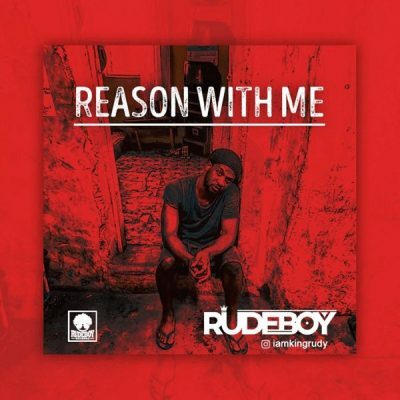 Rudeboy Records singer, Rudeboy, comes through with a brand new song titled “Reason With Me”. The gifted singer taps Lord Sky production for this Afropop ballad. “Reason With Me” is produced by Lord Sky and the vibe on this record is irresistible. Melody is one spice you can’t take away from Kingrudy, he is really talented.